This item includes two Storm iM2600 Side Cases with integrated waterproof Lid Lock, Lid Lanyards and Internal Retention Straps. About 35 liter capacity per case. Nearly indestructable and totally waterproof. - Storm cases are llighter each due to a thinner wall construction. 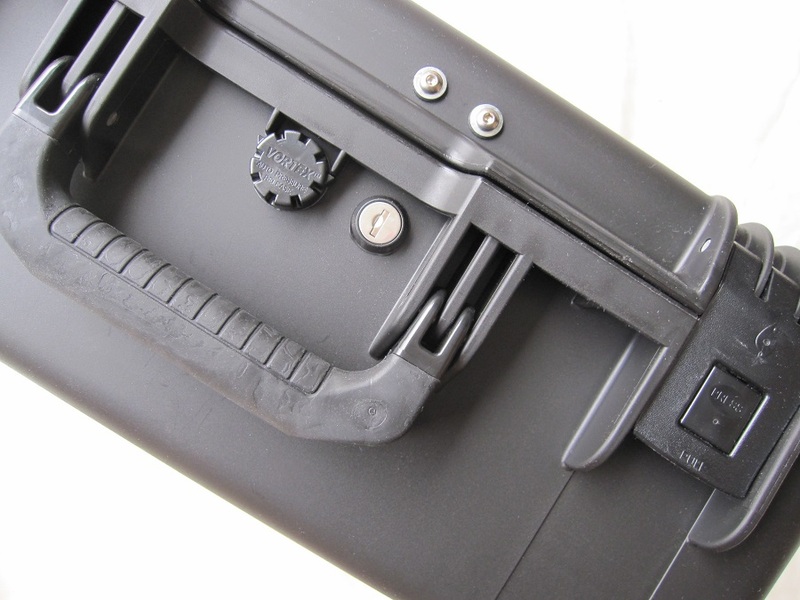 These have a matte black finish, and the latches with push button are easy to open & close.